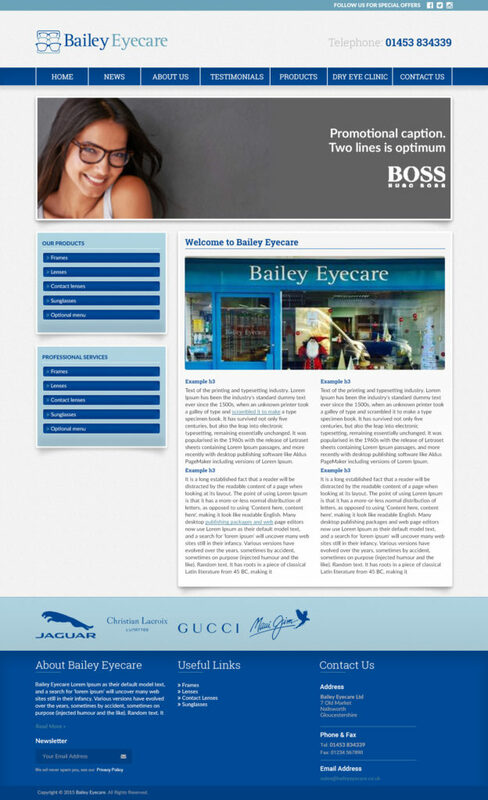 Who is Bailey Eye Care? In September 2014 Philip & Kay Richardson acquired this well established practice from their predecessors, the Bailey family who had successfully established Bailey Opticians in Nailsworth over 30 years before. Today we continue to provide the very highest level of eye care service to families in Nailsworth and the surrounding areas by investing in the latest consulting room equipment and providing a friendly, professional bespoke service.